What is CommunionFire? For those who believe communion is who Jesus says it is, it becomes a personal, intimate, one-on-one communication with him in his glory. We encounter his life and love where we are, as we are, for who we are at that moment and ‘as often as you do this' – Be Bold. Believe. Otherwise, communion is reduced to nothing more than a static religious memorial or a leftover piece of bread and a sip of juice; and yet, he loves, never leaves or gives up to personally share the eternal warmth of his grace. •	Why is Communion becoming the most determining factor of Christian faith in these last days? •	Why did the Good Shepherd invite us to His Table to "Do this"? •	Why does Jesus say to pray, "Give us this day our daily bread?" and, "I am the bread of life." •	Why did the Apostle Paul write, "I share with you what the Lord shared with me, ‘Do this to remember me.'? •	Why did the Angel in Revelation tell John about "hidden manna" reserved for overcomers? •	Why has the eastern and western Catholic Church preserved and protected the celebration of the Eucharist as the source and summit of Christian faith since the days of the early church? •	Why did deacon Ephraim, who attended the Council of Nicaea, say, "The Holy Qurbana is the bread of medicine and the wine of fire!' as part of the Syrian Orthodox Church near Mosul around 350 A.D.? •	Why did John Wesley, co-founder of Methodism preach the "Lord's command to constant communion" in his famous, Sermon 101? •	Why did Smith Wigglesworth have communion at 4am every morning at the turn of the 20th century and then go about his plumbing appointments, healing the sick and raising the dead? 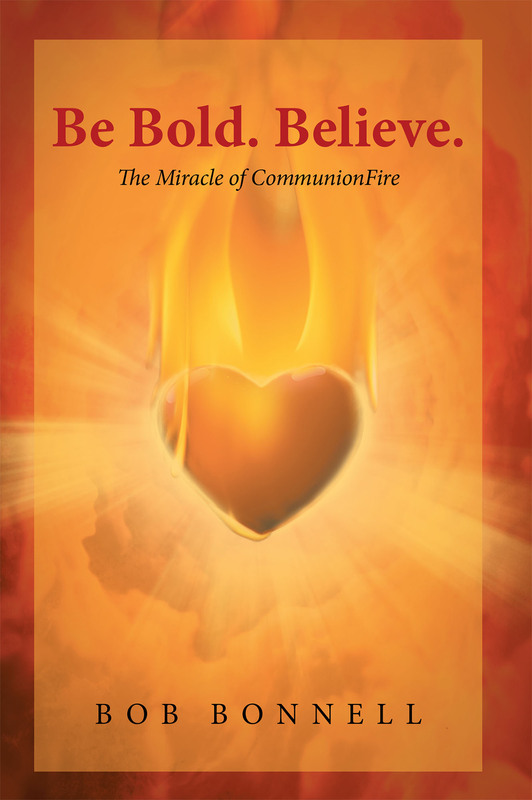 •	Why does international television pastor Joseph Prince, apostle of the Grace Revolution, preach and write so much about the need for regular, personal Holy Communion? •	Why did Buzz Aldrin have communion as the 1st thing he did when he and Neil Armstrong landed on the moon for the 1st time in human history? •	Why do two believers in a sleepy beach town in South Carolina encounter miraculous insight and intimacy each morning during daily Holy Communion with Jesus, in their living room? Why? Jesus says, "If you do this believing: you are partakers of my life, you have my promise of eternal life, you will be raised up on the last day to be with me forever and your life will be hidden with me in God as I can be in you, as your constant hope for eternal glory?" If you don't, Jesus says, "Truly, truly I say to you, unless you do this, you have no life within you."